Supreme Court Bar Association president Vikas Singh said Chelameswar had turned down their invitation citing personal reasons. 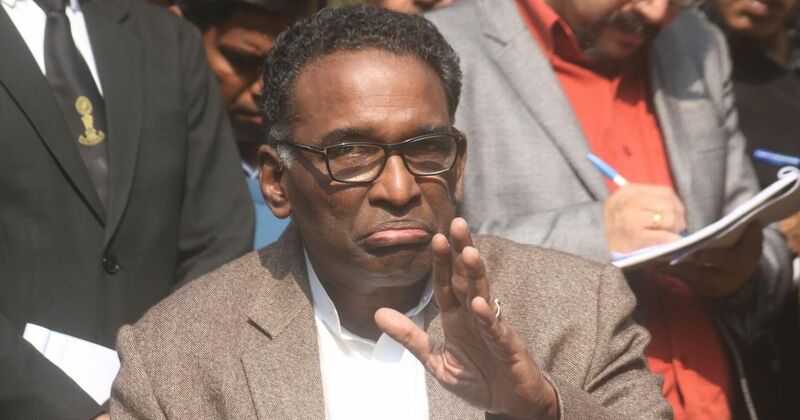 Justice Jasti Chelameswar, the senior-most judge in the Supreme Court after Chief Justice of India Dipak Misra, on Wednesday turned down an invitation to his farewell function to be organised on May 18 by the Supreme Court Bar Association, ANI reported. Chelameswar is due to retire on June 22. His last working day will be May 18. 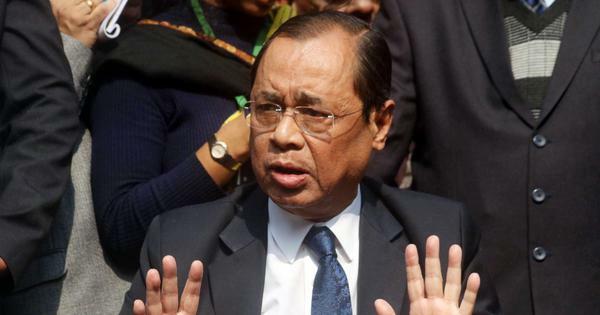 According to the Supreme Court Bar Association’s custom, the chief justice of India presides over a farewell function on the last working day of a retiring judge. Bar Association president Vikas Singh told PTI that they had met Chelameswar last week to invite him to the farewell event. The members of the executive committee of the SCBA on Wednesday once again tried to convince him to attend, but the judge refused citing personal reasons. He has agreed to formally meet all lawyers in July, Bar and Bench reported. Chelameswar was one of the four Supreme Court judges who had in January openly protested against alleged maladministration in the top court on Chief Justice Dipak Misra’s watch. On March 21, he wrote to Misra expressing concern about the government’s interference in judicial functioning. 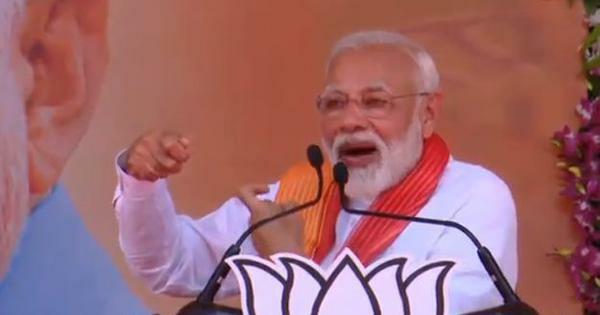 He asked why Karnataka High Court Chief Justice Dinesh Maheshwari had decided to investigate a judge the Supreme Court Collegium had recommended twice for promotion to the High Court on a complaint directly forwarded by the Union law ministry.